The Summer Quiz Time ("Contest") is brought to you by Hindustan Unilever Limited - ("HUL") and made available to you by Amazon Seller Services Private Limited ("ASSPL"/ "Amazon"). Please read these terms and conditions ("T&Cs") before entering the Contest. This Contest will commence on 9th April from 12:00:01 a.m. (IST) to 11:59:00 p.m. (IST) ("Contest Period"). 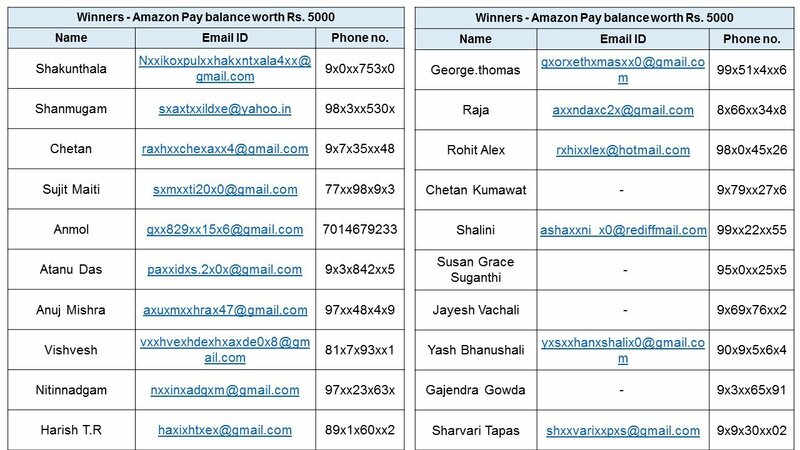 The declared winner(s) will be eligible for winning Amazon Pay Balance worth Rs. 5000/- each (hereinafter referred to as "Prize(s)"). 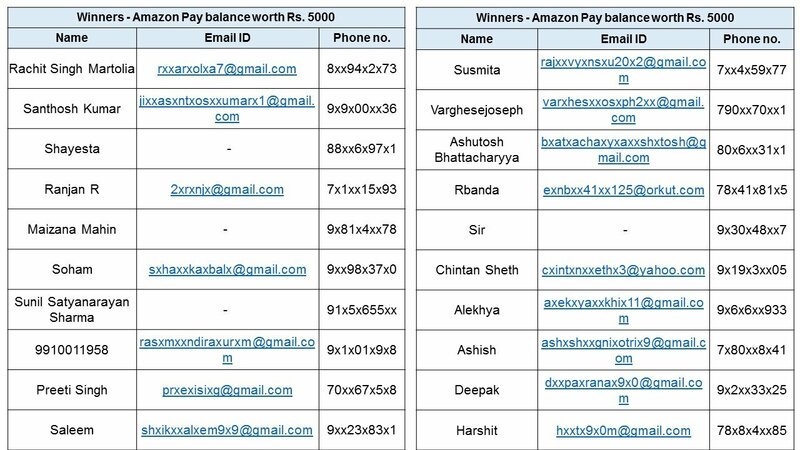 The sponsors of this Contest and the Prizes provided hereunder is Hindustan Unilever Limited ("HUL") a private limited company having its registered offices at B. D. Sawant Marg, Chakala, Andheri East, Mumbai, Maharashtra - 400099.